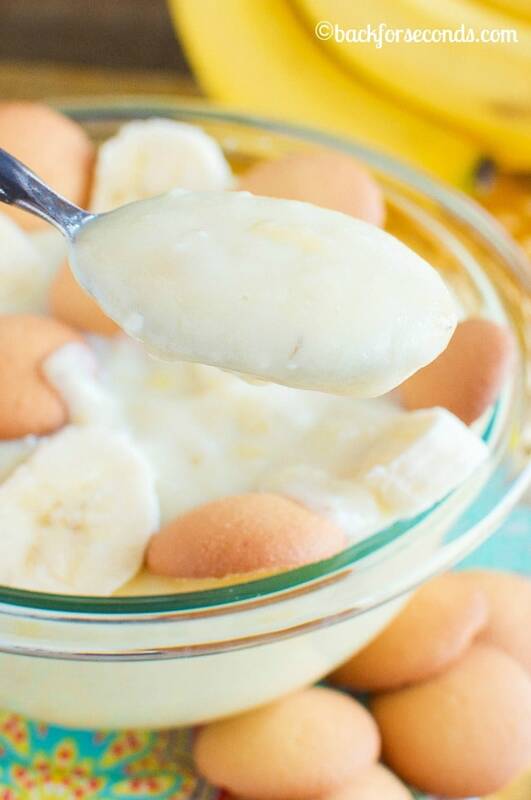 Forget about store bought box mixes, this is The Best Homemade Banana Pudding Recipe and it’s so easy to make! Rich and creamy and filled with real bananas! Have you ever tried making pudding from scratch? Despite what you may think, it’s actually really easy to do, and there is just no comparison in the taste! If you’re going to make a simple dessert like pudding, you want it to taste the best that it possibly can. Make sure you use really ripe bananas to get the most banana bang for your buck. And use a good quality vanilla. 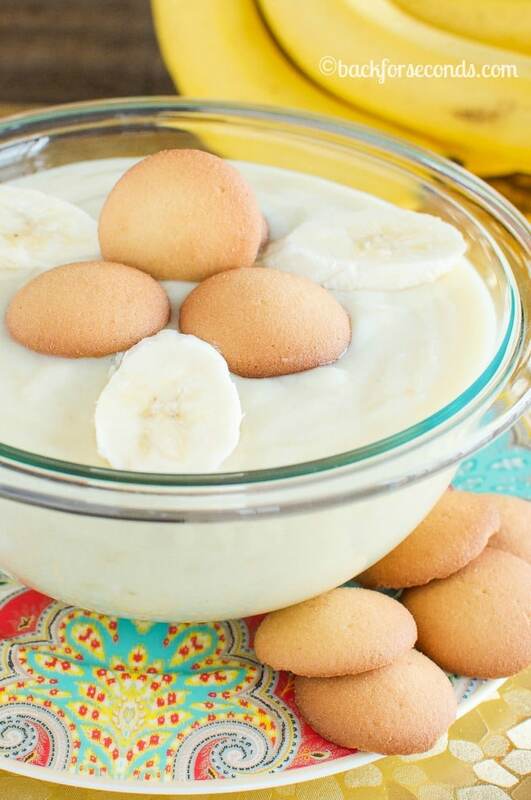 These two things will give your banana pudding amazing flavor! Also, make sure you let the pudding boil for a full minute. This is what helps it get really thick and rich. We don’t want a runny pudding! Now, this pudding tastes amazing as is, or top it with extra bananas and vanilla wafers as pictured; but I had bigger plans for this batch! You’ll just have to come back again tomorrow to see what I made 🙂 I promise…it’s well worth the wait! Sounds yummy. Thank you and have a fun weekend. 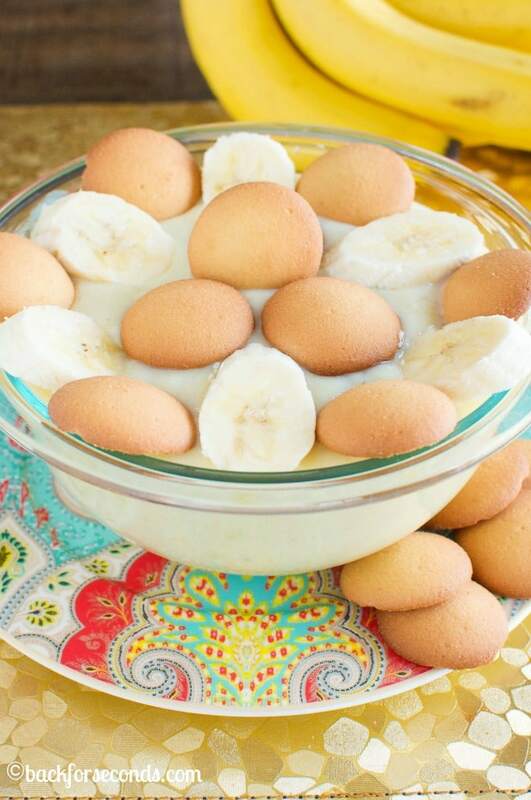 Aaahhh, banana pudding – comfort food at it’s best! Full disclosure… I’ve never actually made banana pudding from scratch, even though it’s my second-favourite pudding flavour in the world (right after salted caramel, which everyone knows is the best pudding in the whole wide world). And considering how easy it is to make, I’m clearly overdue! Banana pudding is my favorite! This looks so rich and creamy–absolutely perfect! 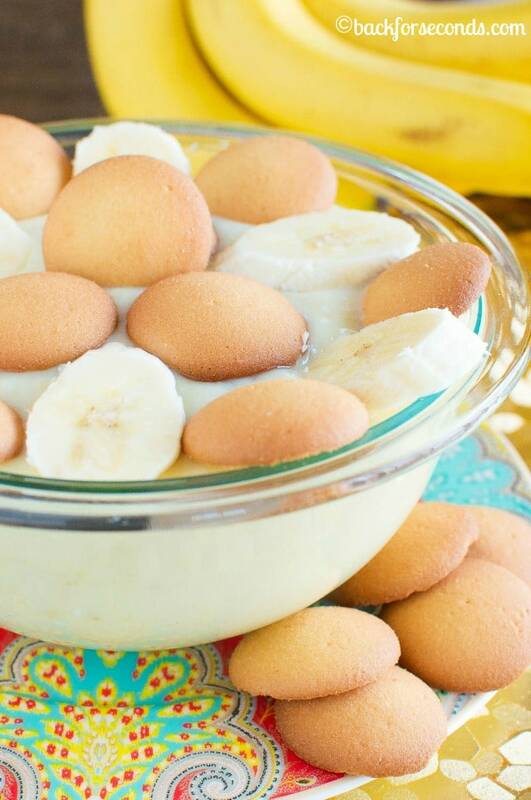 Homemade banana pudding is totally the best. 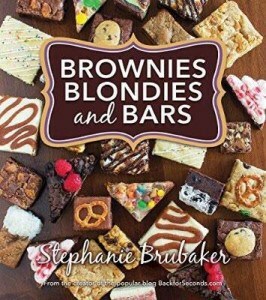 It’s really one of my favorites, and YES homemade is so, so good! Mmm-mmm. Banana pudding is the best! Yours looks like it could win a blue ribbon at the county fair.